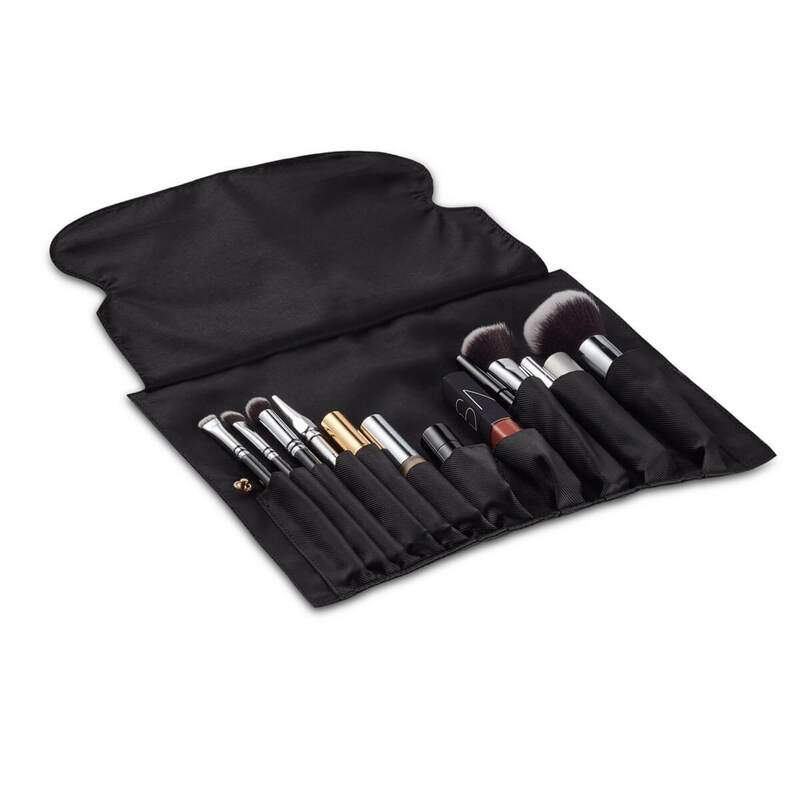 The Full Set is the perfect combination for everyday use and for travel. 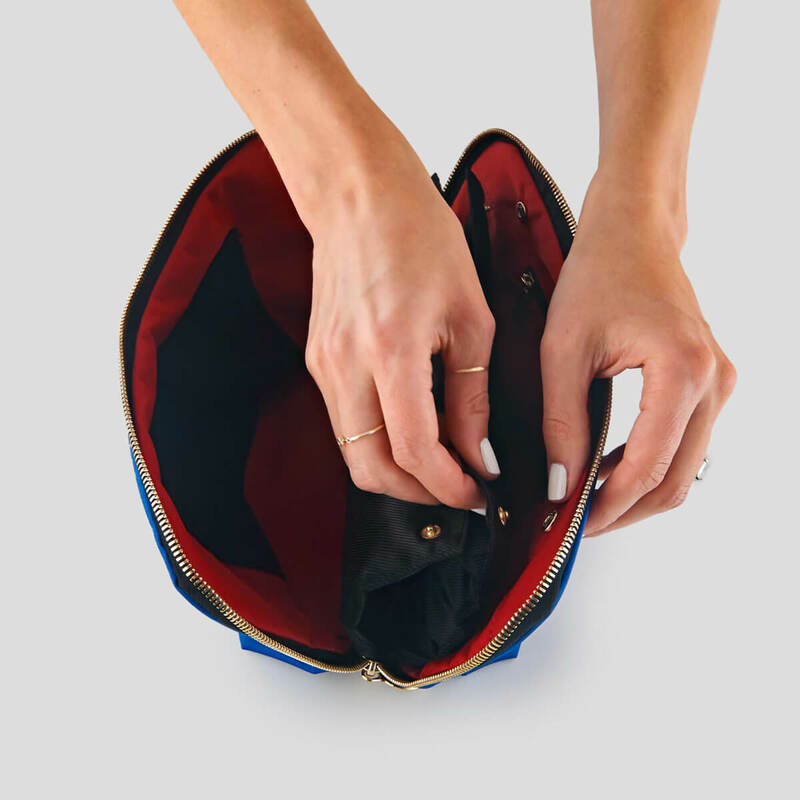 Find your makeup quickly and easily and cut down on the time it takes to get ready. 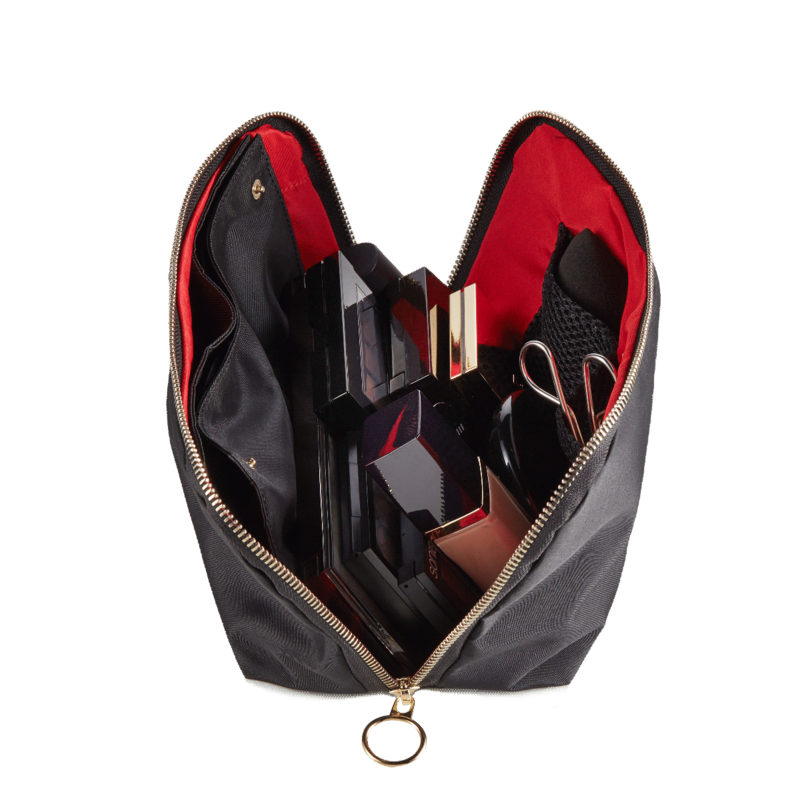 Keep your brushes, makeup and bodycare products safe and organized in our Organizer, and choose how much you want to take with you. 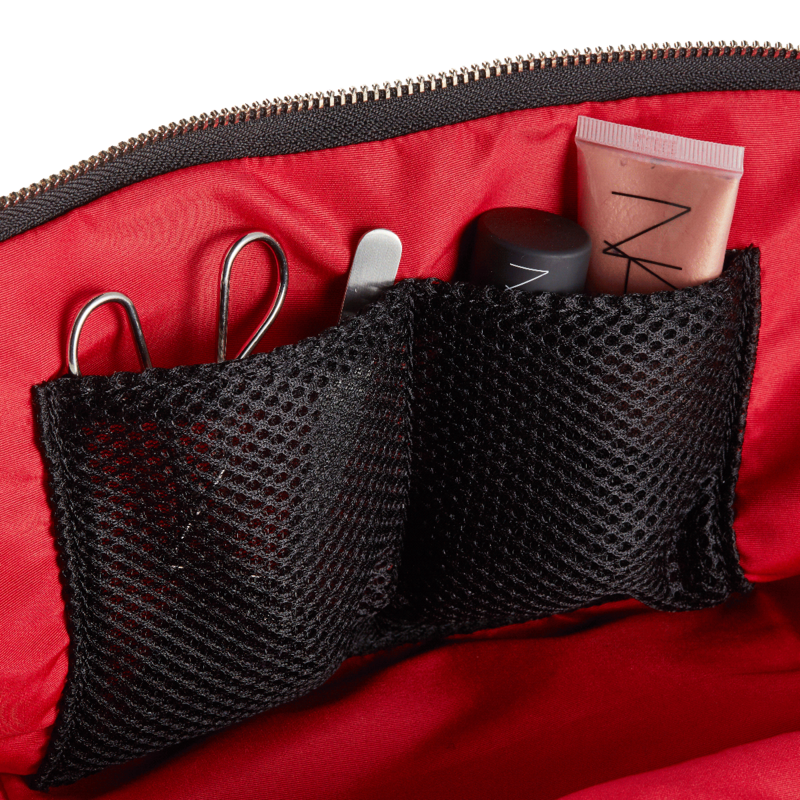 Snap the Organizer into your makeup bag or fill up your makeup bag and snap your Organizer into a Clutch Cover for extra storage. 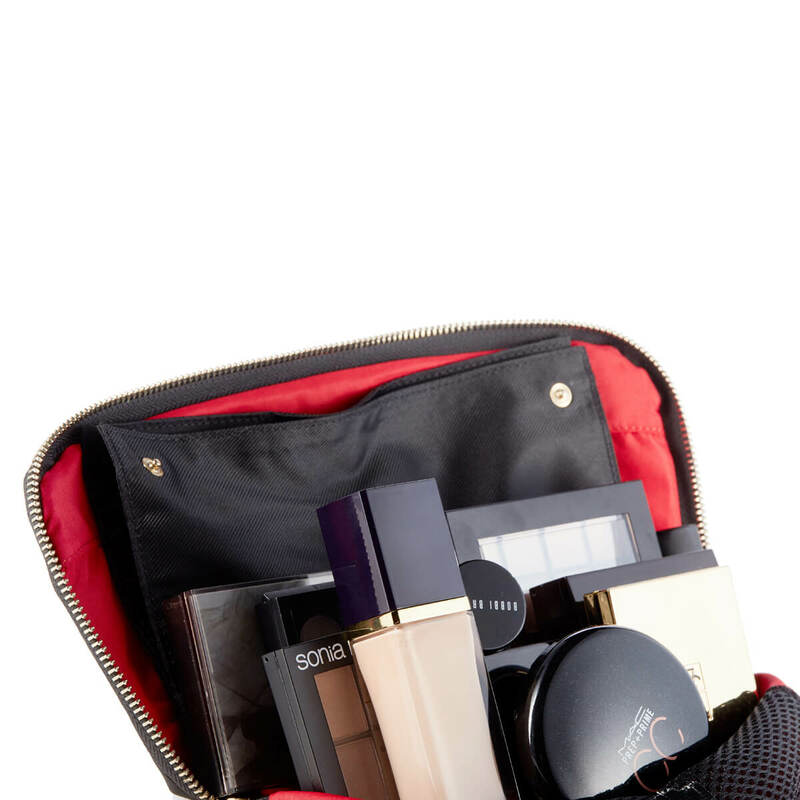 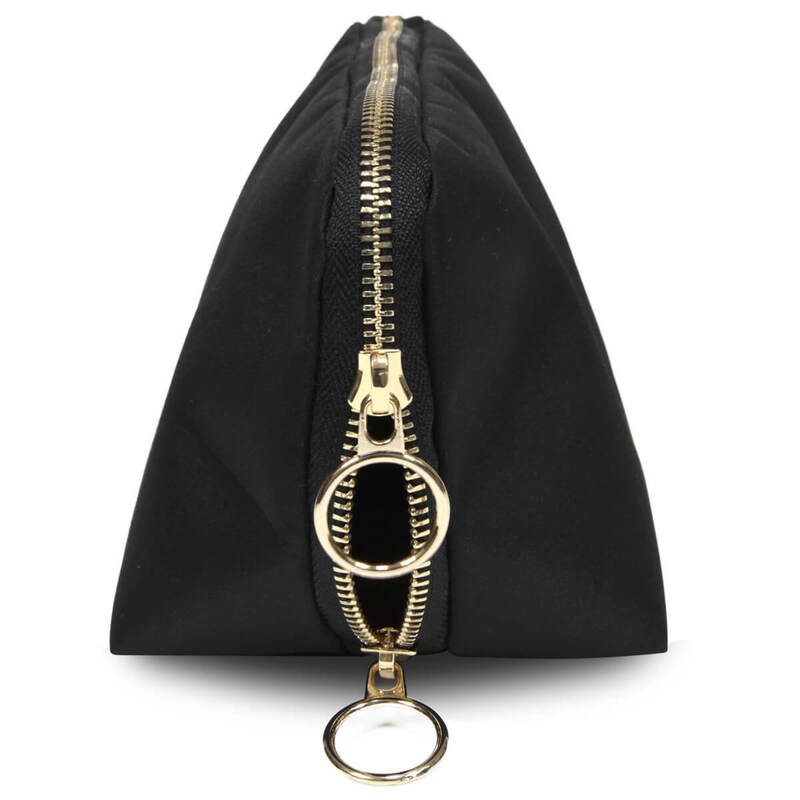 This makeup set bag lets you choose how you want to carry your makeup. 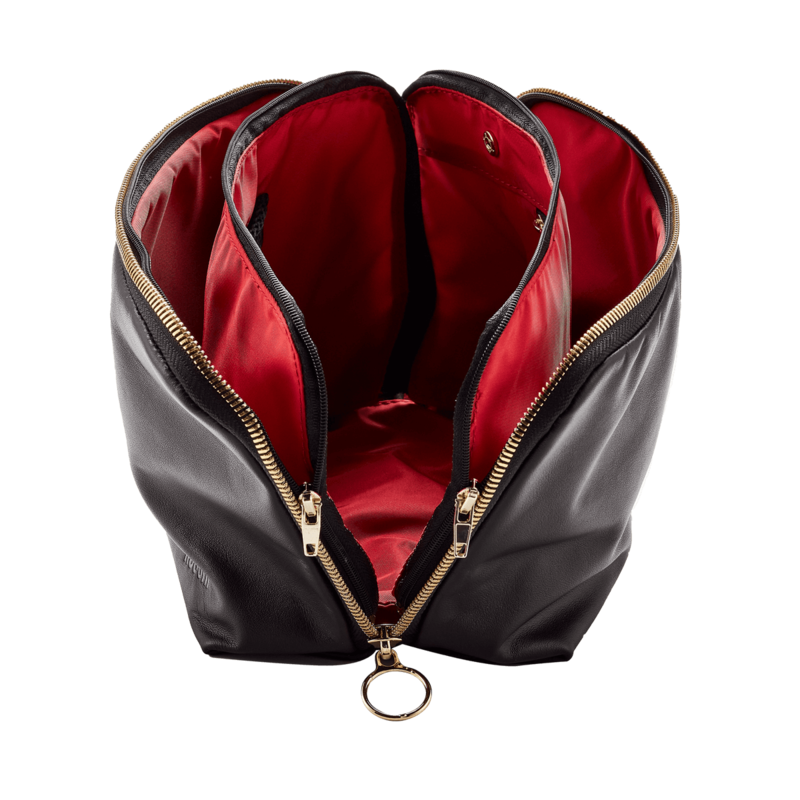 Leather Versions: Premium soft calf leather exterior with Machine washable Red Nylon interior.